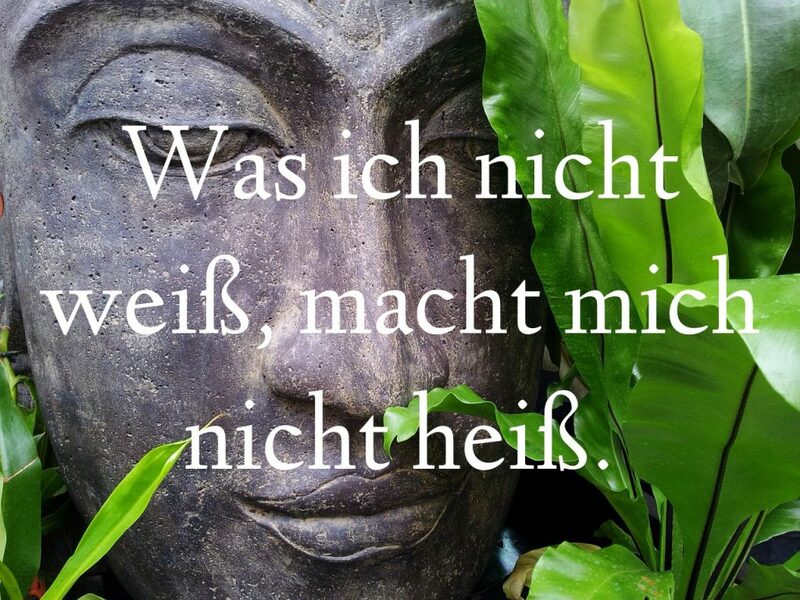 German idioms are a great way to learn new words as part of short phrases and expressions that you can immediately apply in everyday life. 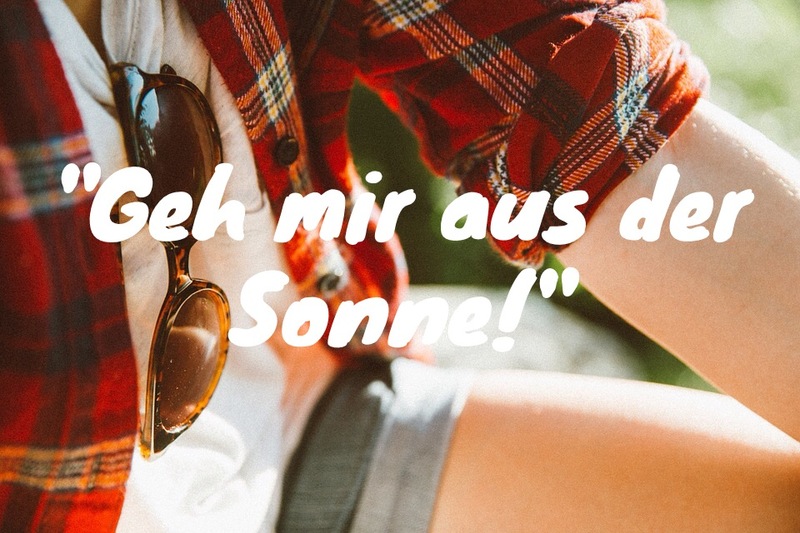 Today, I’ve collected 11 German idioms around the theme of summer, holiday, heat and sun. Ready? 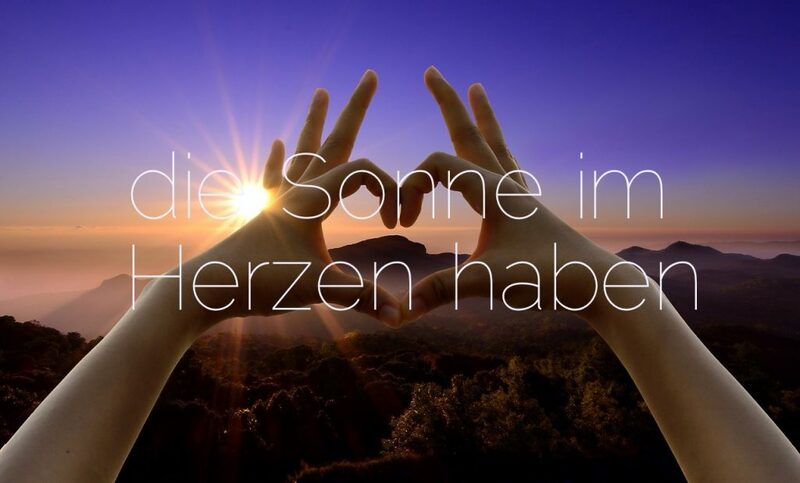 Los geht’s! 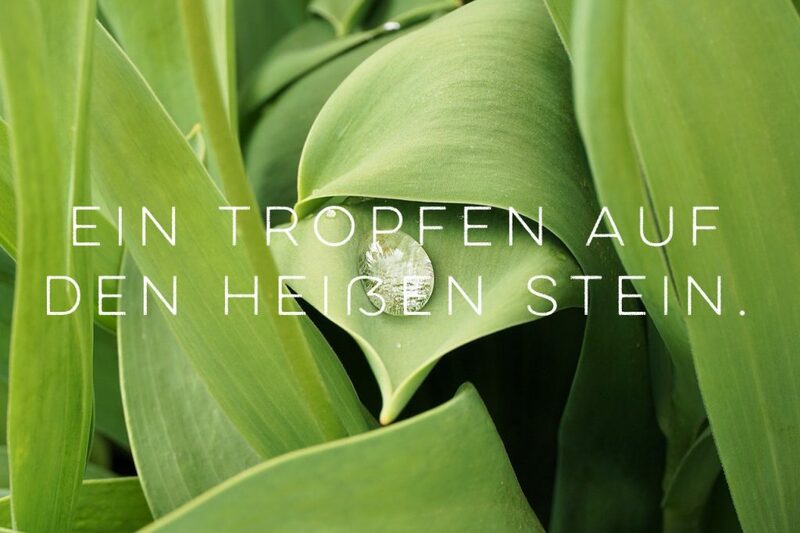 When you want to say that something isn’t even barely enough, you can use this German idiom to say that it is like “a drop on a hot stone”, i.e. it immediately evaporates. 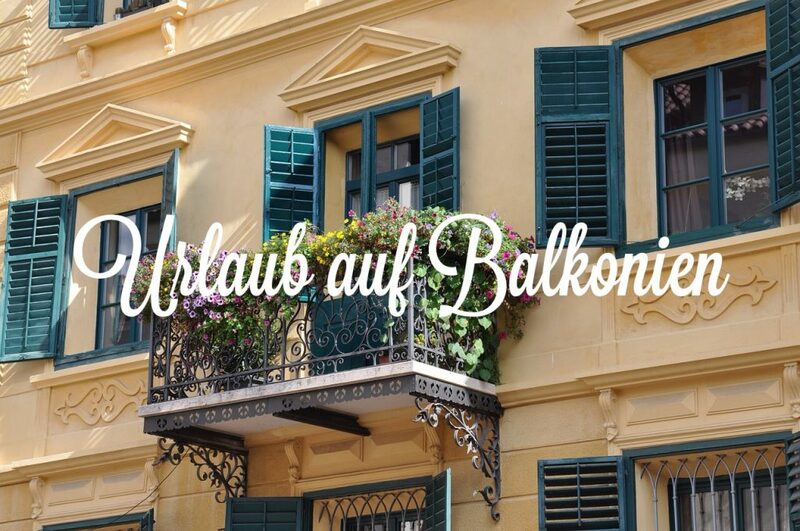 “Balkonien” is the magic place where Germans go on vacation (“Urlaub”) when they can’t afford (or don’t want) to travel farther then their own four walls. 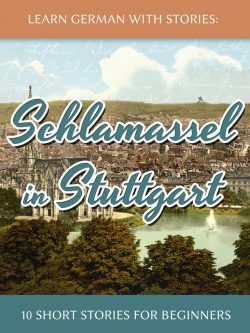 In short, it refers to what is called a “staycation” in the English-speaking world and comes from the word for balcony: “der Balkon”. 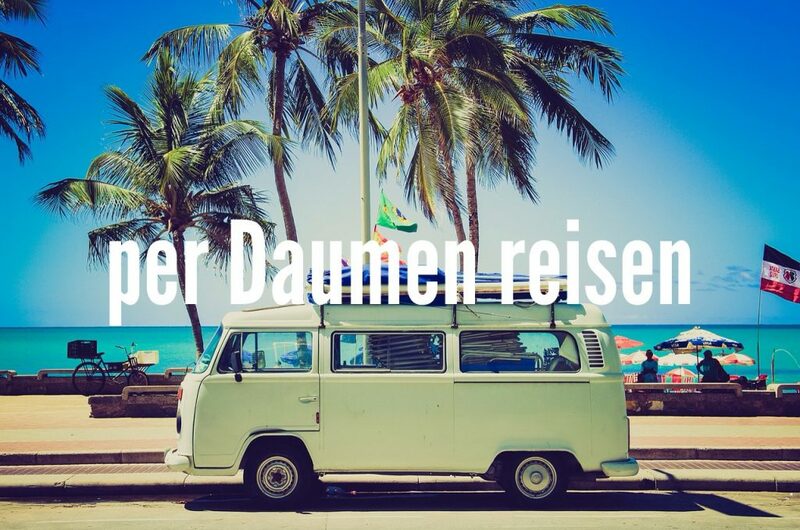 In German “per Daumen reisen” literally translates to “travel via thumb” and describes the act of hitch-hiking, i.e. sticking out your thumb in the hope that someone will take you along the road. 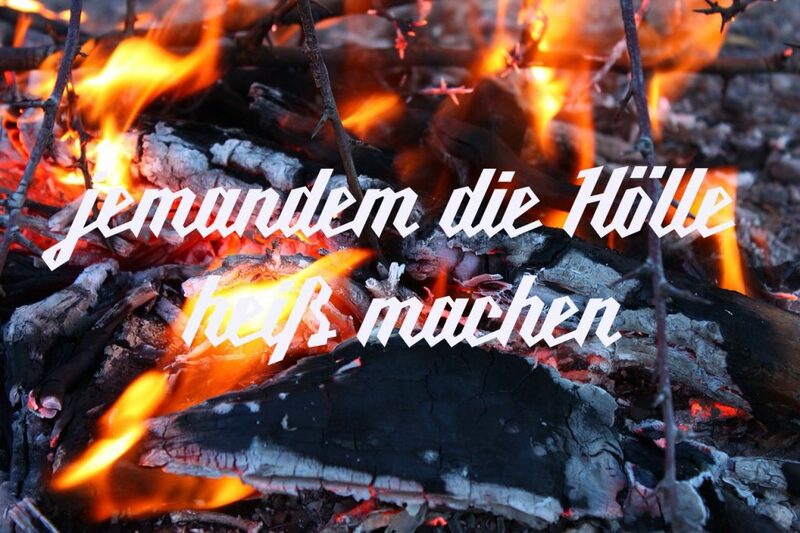 This idiom literally translates to “What I don’t know doesn’t make me hot.” and the English equivalent would be something like “ignorance is bliss.” In other words, if you don’t know about something you can’t fret about it. Logical, isn’t it? 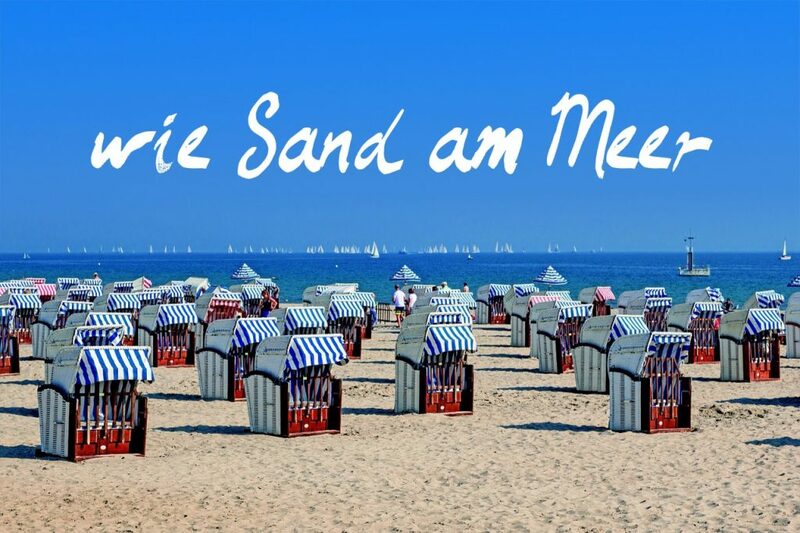 When you want to say that something is commonly available in huge quantities you can say that it is like “Sand am Meer” (like sand at the beach). “Es gibt gute Bücher wie Sand am Meer, aber ich habe nicht viel Zeit zum Lesen.” An English English equivalent would be “like dime a dozen”. 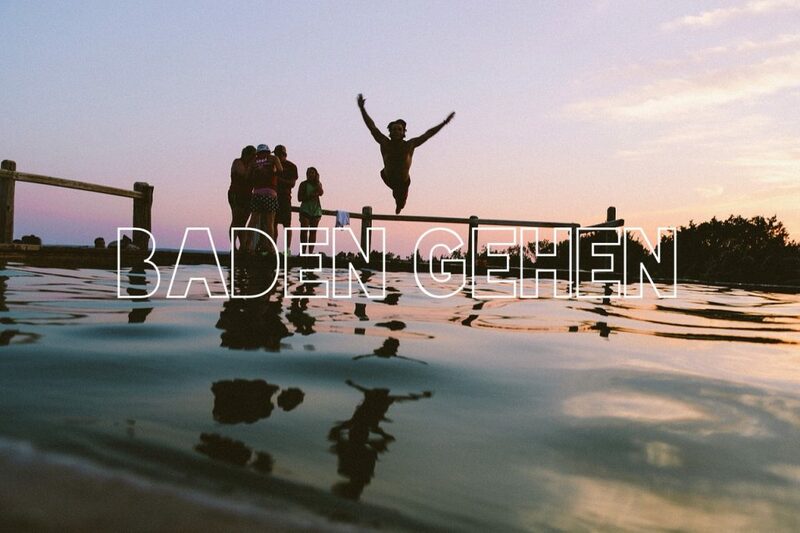 “Baden” is the German verb for bathing and “die Menge” refers to a crowd of people. Hence, “bathing in a crowd” means to have direct contact with a lot of people. 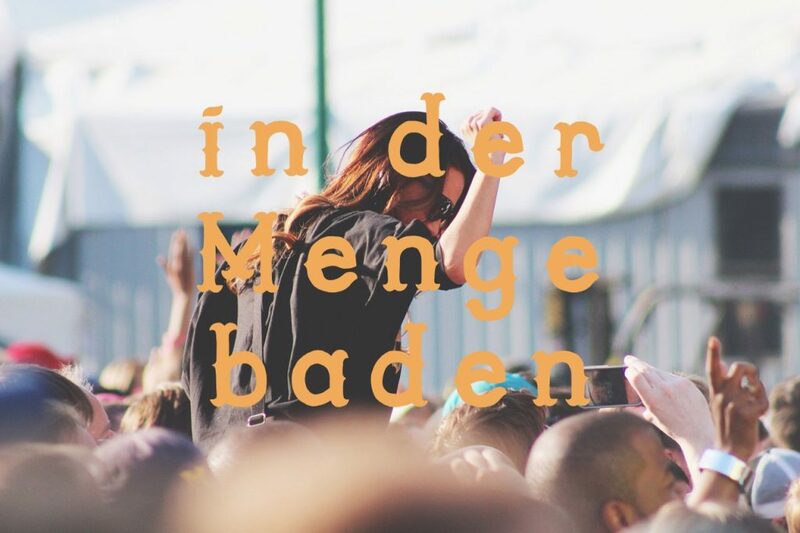 “In der Menge baden” doesn’t necessarily imply physical contact but simply immersing oneself in a social setting through conversation, etc. 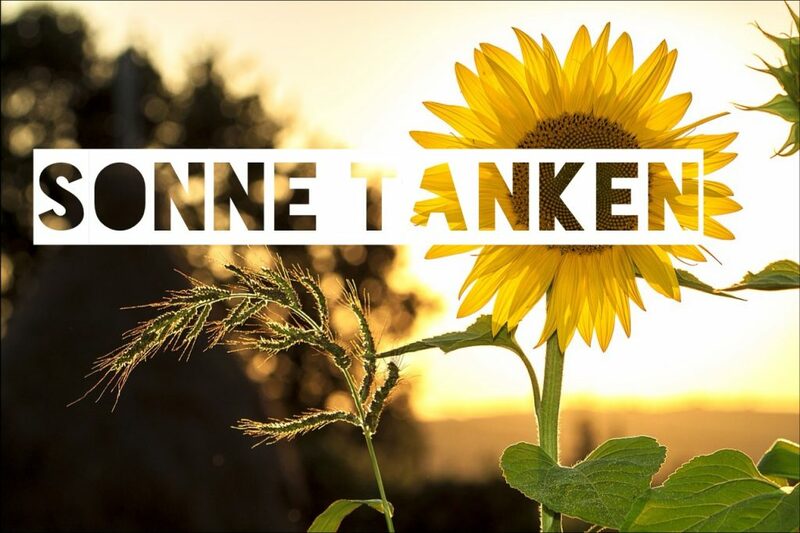 The German verb “tanken” means “to fuel” and we use the idiom “Sonne tanken” (literally: “to fuel up with sun”) to describe the act of sunbathing, escaping the German rains for a sunny holiday or any other way of replenishing our notoriously low levels of sunlight.